We had a wonderful Christmas here. I wish I had more pictures, but I was too involved in the fun to stop for pictures. Most of the pictures I did take were blurred. 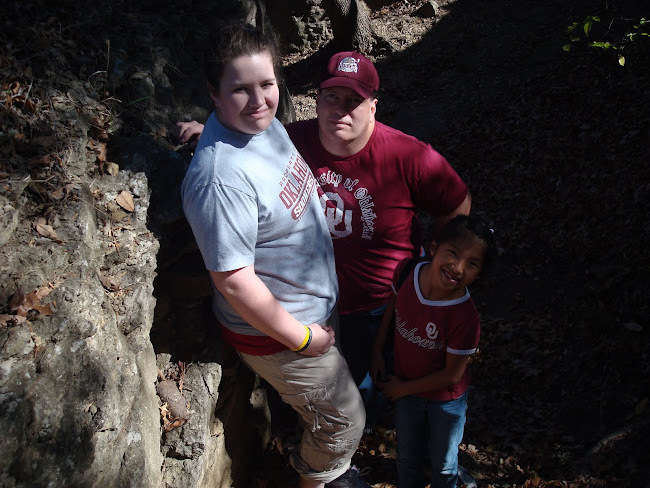 The kids simply didn't find stopping and posing to be a fun activity. I finally got this Christmas Eve smile from Courtney. Princess Cassidy loves her new crown and dress. Thanks Mema and Aunt Nicki! Courtney models some of Cassidy's jewels. Cassidy caught right before tearing into her new Bratz laptop. So cool! 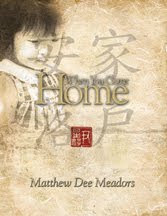 Matt's book "When You Come Home"